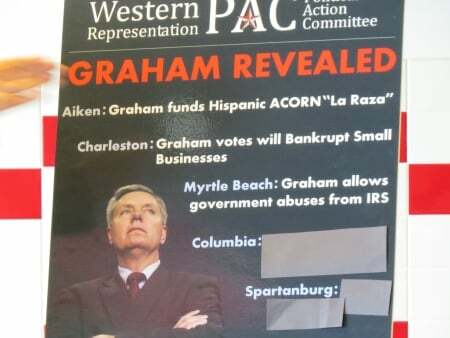 Western Representation PAC is sponsoring the We âœ„â™¥ Lindsey Graham Policies Tour across South Carolina. 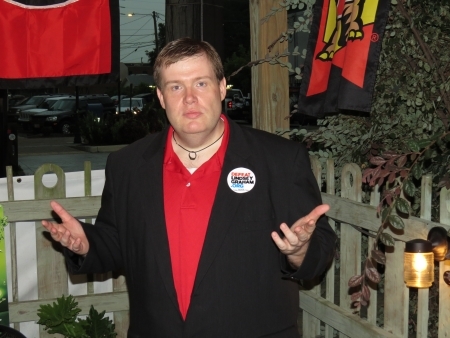 I spoke at the Charleston and Myrtle Beach press conferences. The picture is from the Charleston event and the video is from the Myrtle Beach presser. This is my speech from the Myrtle Beach presser. 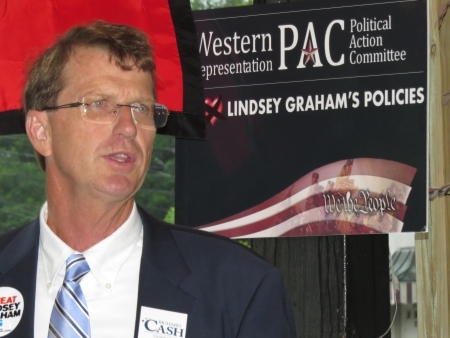 Here’s Richard Cash, who’s the only declared candidate in the race. He spoke at both events. Nancy Mace was also supposed to attend the Charleston presser, but she was under the weather. 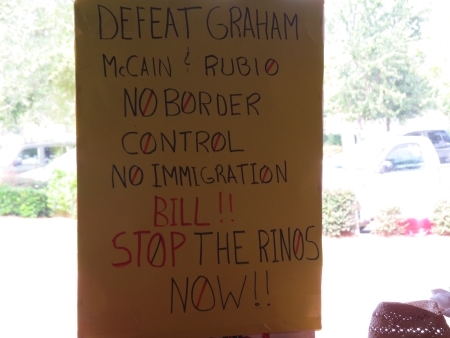 A few posters/signs from the events. 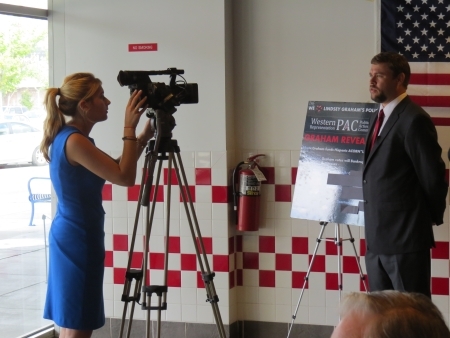 Western Representation PAC’s Jay Batman (Yes, really) is interviewed by a reporter at the Myrtle Beach event. 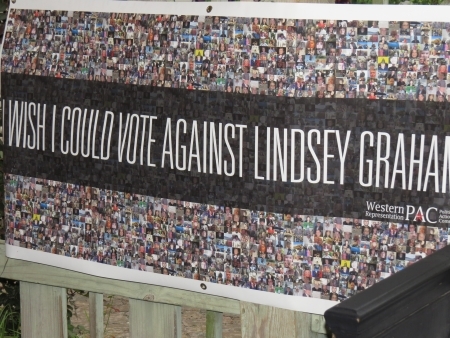 2014 is going to be the year that we FINALLY get rid of Lindsey Graham and it can’t come a moment too soon!